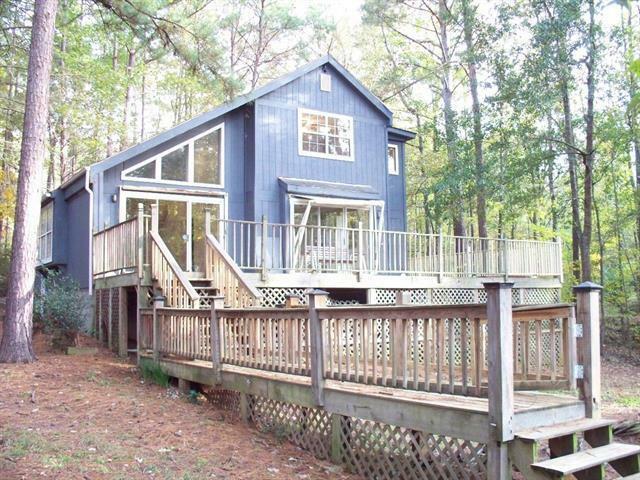 Be in your Lake Oconee Lakefront Home for $249,000! 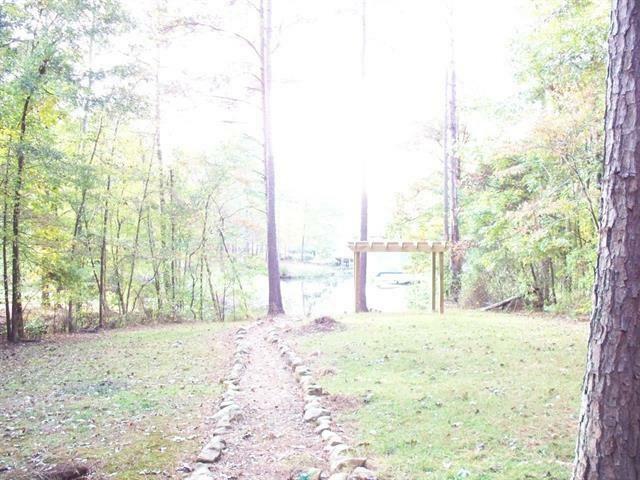 3.45 Acres with Direct Lake Access/Dock. Updated Site Built Home, 3BR/2BA, 1500 Sq. 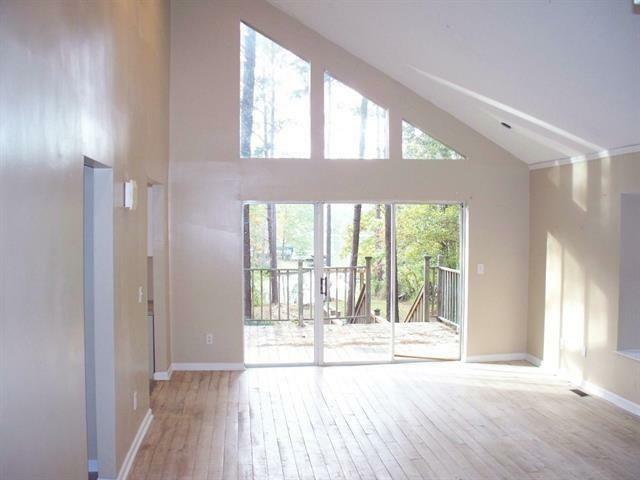 Ft., Wood & Tile Floors, Huge Great Room & Expansive Kitchen, Both Opening to Full Length Lakeside Deck for Entertaining. 3 Lakeside Lots combined to give you 3.45 Private, Wooded Acres. Additional Workshop/Storage Building. Owner Motivated to Sell at $219000! REDUCED!